Minadores de Sueños is a politically and religiously neutral foundation in Ecuador. 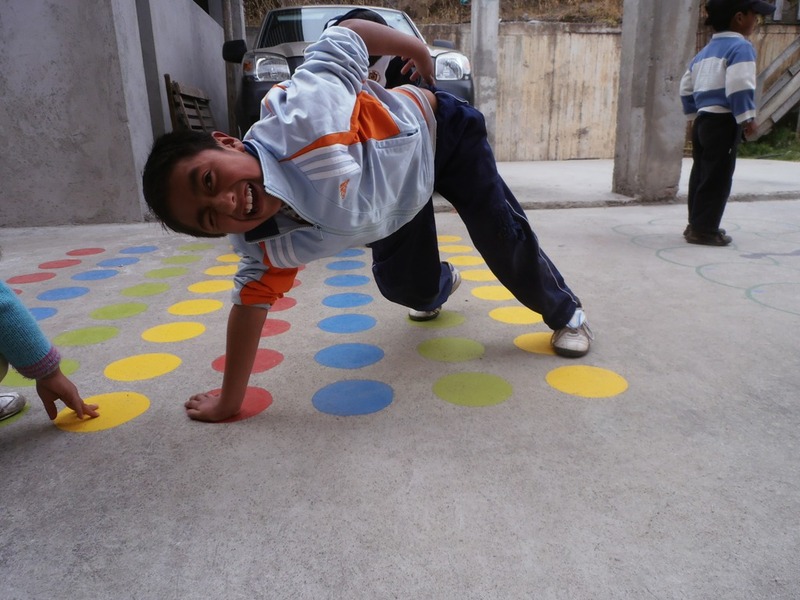 It advocates better living conditions for children and adolescents from the low-income neighbourhood „Rancho los Pinos“, which is located in the southeastern part of the capital Quito. 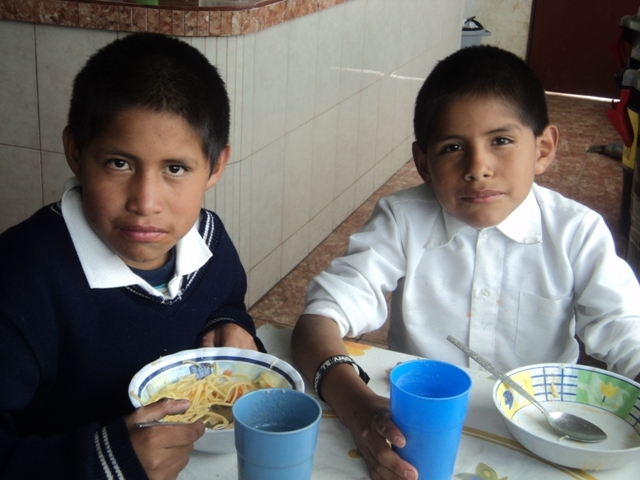 This task is implemented through the project „Minadores de Sueños“, which started in 2003 in Quito. By achieving this objective, the project is geared to the UN Children’s Conventions. 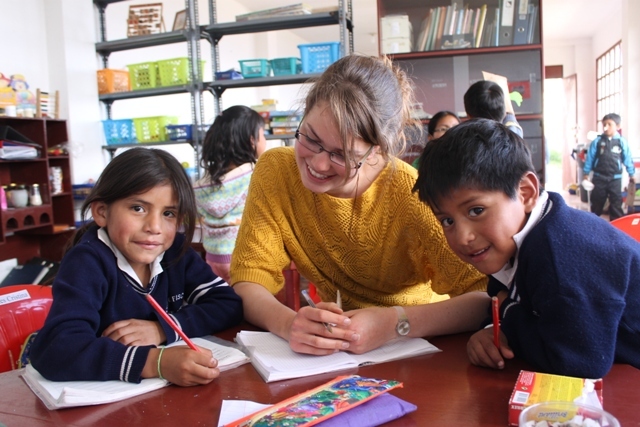 However, to realise a long-term change we believe that it is important to involve the local population in the daily work. Therefore, we solicit the involvement of parents, the community and institutions in order to strengthen the social structures as well as the family structures. 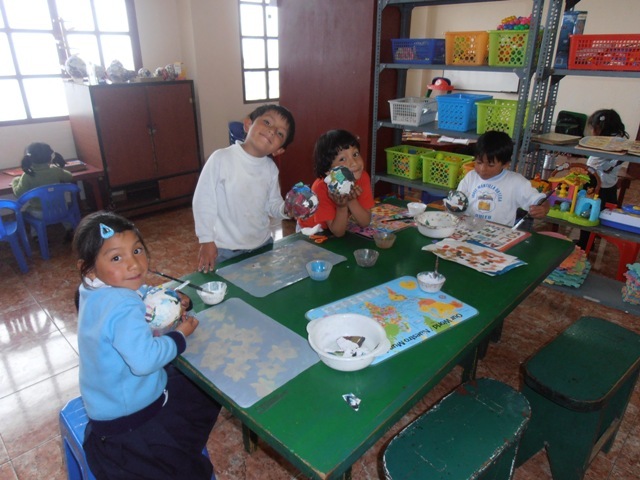 The project is under the direction of the Swiss social worker Marco Nyffeler and the Ecuadorian children psychologist Alba Cisneros. They are assisted by local and international volunteers. 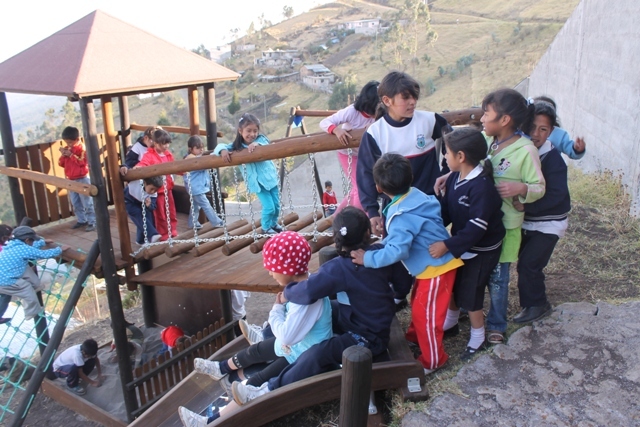 Donations from individuals, companies and international associations are used to realise the children’s dreams. Additionally, the organisation „Pro Minadores de Sueños“, founded in 2006 in Switzerland, organises various events to support the project. Thereby, the collected proceeds directly benefit the local children. If you want to have a quick overview of the events of recent years, please go to “Milestones” or consult our Annual Reports. For a good overview with detailed descriptions of the projects, please click here.